YouTube is an integral part of our daily dose of entertainment these days. 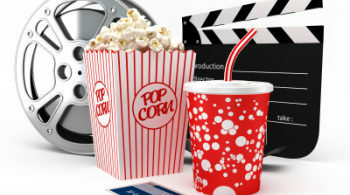 From music videos to movie trailers to funny cat videos, we go to YouTube for everything. And YouTube offers us much more. If you are looking for a solution to a software problem you are facing, it is available on YouTube. If you want to learn something new, be it dancing or cooking or software development, you can find great tutorials even there. It literally has almost everything you can possibly need. But the only catch is you can not save videos directly from YouTube. And if you want to watch the same video more than once and not consecutively that too, then you will have to use the internet connection every time. It is due to this particular problem, apps like TubeMate have been invented. How does TubeMate solve this problem? It lets you download YouTube videos. Is it illegal? Yes, it is. But even if it is illegal, it is not illegal enough to be considered a major crime. All it does is break a little of the copyright law. But even after that, there are certain videos which can not be downloaded due to their strict security measures. So, you understand that TubeMate works for those YouTube videos that are not embedded. So relax. However, now that we have discussed and hopefully cleared the air about the legality or illegality of the app let’s see how it works. TubeMate works in a very easy-to-follow way. You just need to go to YouTube page on this app. It behaves just like the web browser version of YouTube. You can play or browse videos according to your wish. The only difference is that you will also get to see a download button. And if you do not see a download button, do not worry! The download prompt will appear whenever you open a video to play. They will show a Play option and a Download option. You just have to pick the Download option. But there is more to it. When you tap on the Download button, you will get to choose the video quality that you want. They have a vast range of varieties to choose from. The list is set according to the different resolutions and formats that different Android devices are compatible with. You get format and resolution that is fit for a high-end Android device as well as the lowest of the format. Thus TubeMate incorporates almost every possible requirement of the users. This app basically gets the link of the video that you want to save and then rips the video content to the format you have picked. 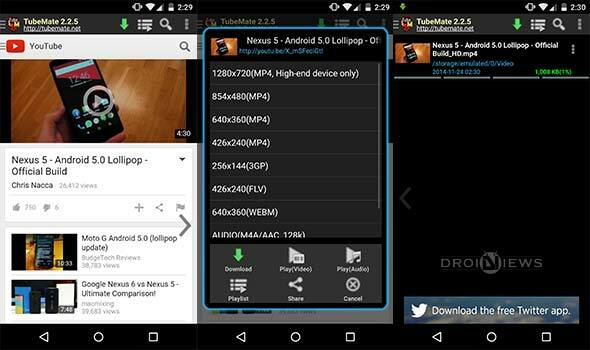 Once they have successfully ripped the entire video, it starts to download the video on your Android phone or tablet. It is that simple. All said and done, you, the user, just need to open the video, tap on download, pick the format and kaboom! Your download will start. That’s all that there is. And this app works wonderfully and seamlessly on other video streaming apps like Vimeo as well. How To Get TubeMate App On Your Phone? 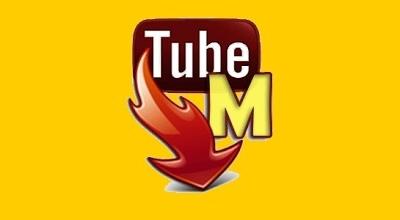 I hope that all of you who are regular visitors of YouTube are considering downloading TubeMate on your smartphone. After all, it saves a lot of data balance and is more handy and accessible than watching the same video on YouTube time and again. But due to the shady legal terms which clearly violates the terms and conditions of YouTube, it is not available on Google Play Store. But there is no need to worry at all. There are plenty of other websites from where you can get the apk file of TubeMate. You can just go to the official website of this app and pick any mirror site listed there. Or you can directly go to these mirror sites and get the apk file. For your ease, I am providing a link from where you can download the TubeMate.apk without having to look for a proper mirror link. But now that you have the apk file, how will you get the app installed? Just follow these simple set of instructions. Sideloading does not require any advanced knowledge of software or programming. It is only a few steps that you need to follow. After you get the apk file from the link as mentioned above, store it on your device. Make sure to note the storage location for ease. And those who have phones where all the apk files present on your device listed separately, do not need to worry about this. After this, you need to make this tiny change in the device settings. You can modify the settings back to what it was after the installation is complete. Scroll to Device Administration section. Check the ‘Unknown Sources‘ option. These steps allow you to install any application from sources other than Google Play Store. Open the apk file from the storage location. If prompted to pick an installer, choose Package Installer. DO NOT select Verify and Install as it will block the app from installing. Permit the access requirements. The list may seem unusually long, but it is not something to be worried about. 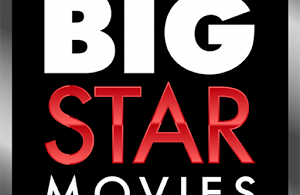 Wait for the app to install on your Android phone or tablet. Upon the completion, go to the Device Menu. Locate the TubeMate icon and tap on it to launch the application anytime and anywhere. All you need is an active internet connection while using the app. Finally, open the app and download any video from YouTube with ease. Also, read this comparative table to help you make a right choice.